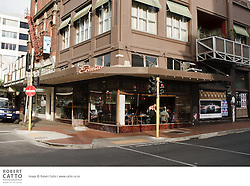 Named after an early (1840) settler ship to New Zealand, the Cuba, it is to the south of the CBD, but still in the inner city. 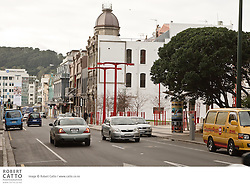 Cuba Street was once the route of the Wellington trams. 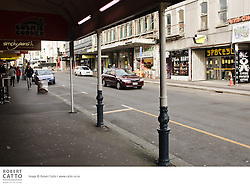 Following the removal of the rails, the middle section of the street was closed to traffic in 1969, and is one of the busiest areas of pedestrian activity in Wellington. 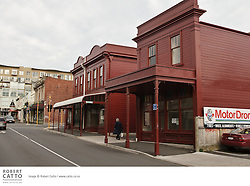 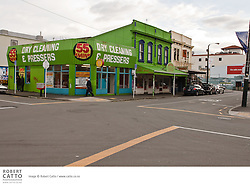 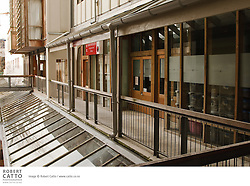 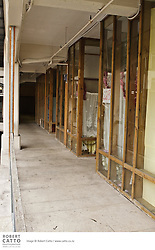 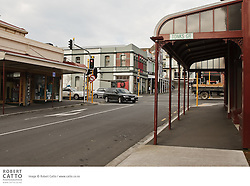 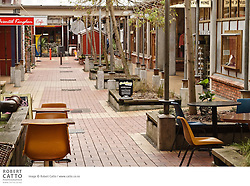 Since 1995, Cuba Street has been a registered Historic Area under the Historic Places Act 1993, with numerous buildings being of historic significance. 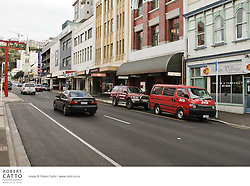 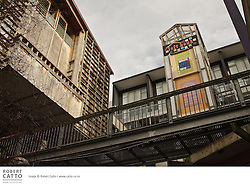 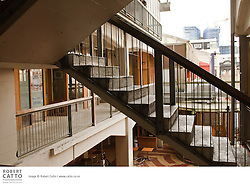 It is one of the more bohemian areas of Wellington, and is the home to an eclectic collection of cafes,op-shops, boutique,small fashion stores, art galleries and music shops. 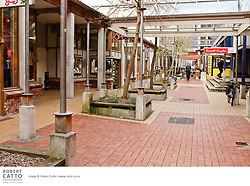 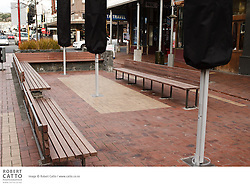 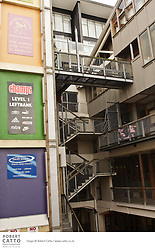 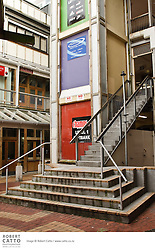 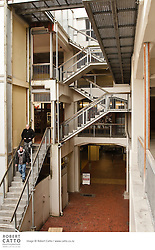 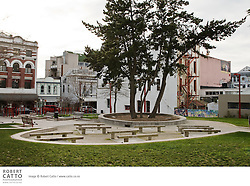 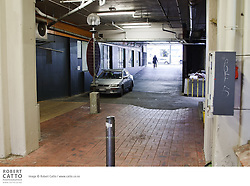 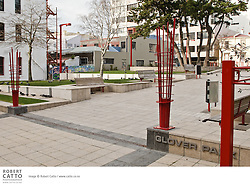 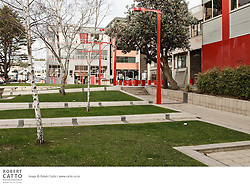 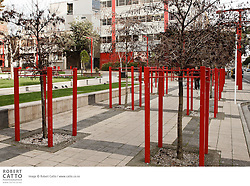 It is the centre of one of the four 'quarters' of downtown Wellington, the Cuba Quarter (the others being centred on Lambton Quay, Courtenay Place and Willis Street). 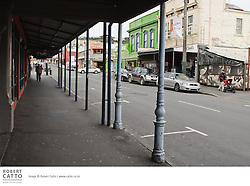 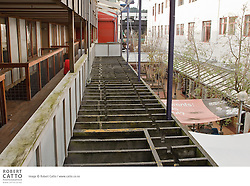 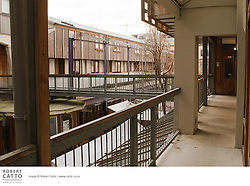 The northern end is more commercial, and the southern end (known as the 'top' of Cuba Street, or upper Cuba) is more sparsely occupied but has seen a revival in recent years.